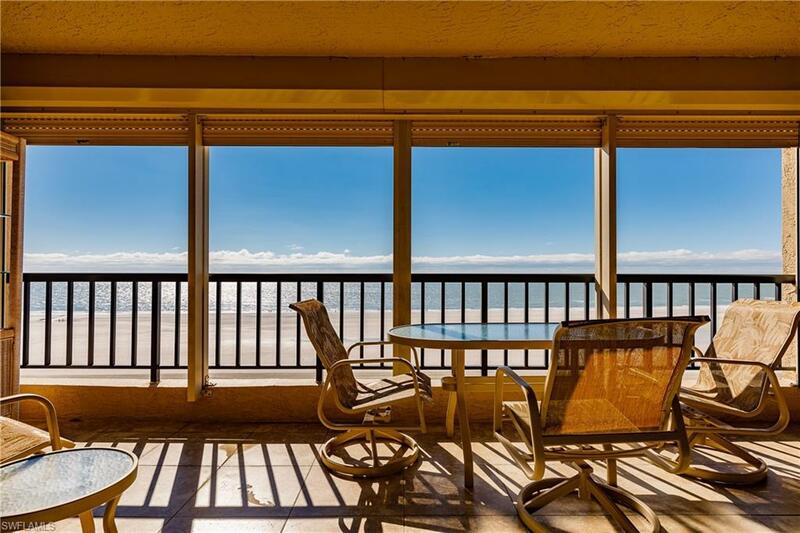 C.15781 - Enjoy the captivating view and amazing sunsets over the Gulf of Mexico. Beautifully renovated kitchen and bathrooms. Every inch was maximized in the kitchen with lots of rollout shelves. Granite countertops and stainless steel appliances. Crown molding throughout. Plantation shutters in bedrooms. Master shower has rainfall, regular & handheld shower heads and 4 shower jets. Second bedroom doubles as a den/office with built-in cabinets and sleeper sofa. Pocket door creates a second master suite. Full size washer & dryer. New water heater. A/C 3 years old. 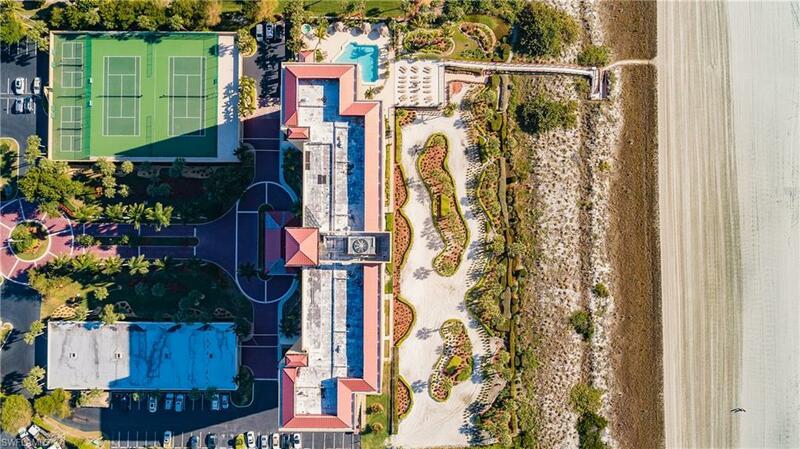 Crescent Beach is set back from N Collier with lush landscaping, covered parking, tennis and pickle ball courts. The swimming pool and sunbathing deck enjoy sun all day long. 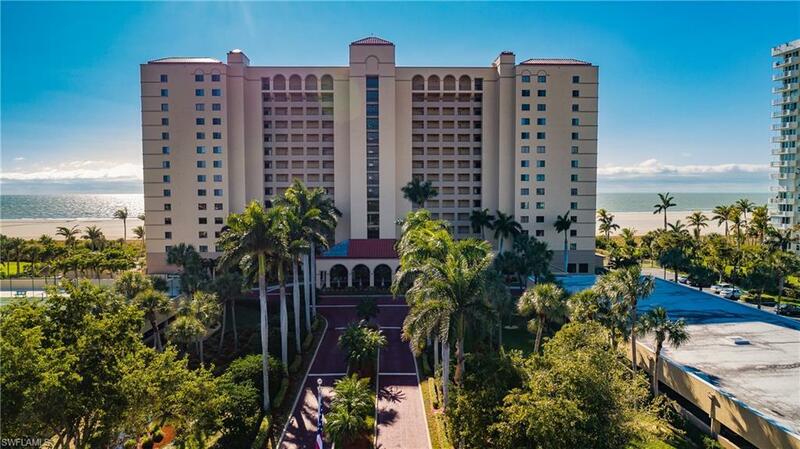 Amenities include private beach access, grills, gym, weight and community rooms. Short distance to many restaurants and shops. 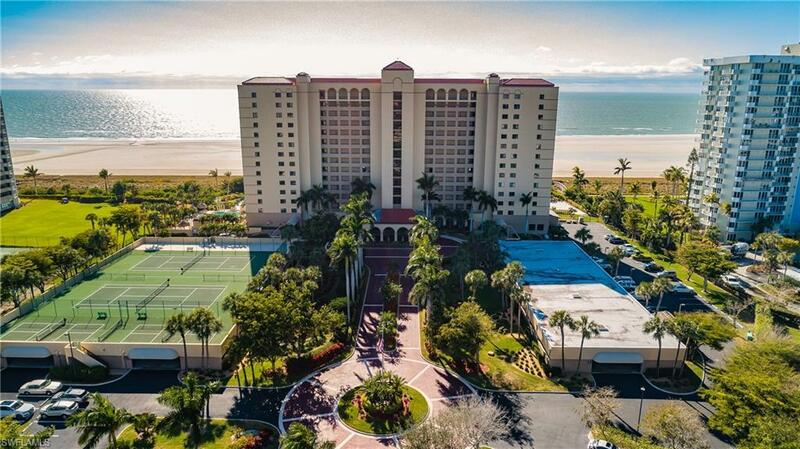 Marco Island voted #1 island in the US and #4 in the world by TripAdvisor.